Are Returns on Frontier Market Equities Correlated To Emerging Markets? The run-up that emerging and frontier markets have witnessed in YTD 2017 has given rise to worries that rally may be coming to a close. Though such an assessment may merit attention when referring to the broader asset class, there are specific markets which still offer an attractive investment opportunity when looking at fundamentals. Apart from low valuations, a compelling macroeconomic story, or both, investing in country-specific ETFs apart from broad-based funds can provide another benefit: that of diversification. 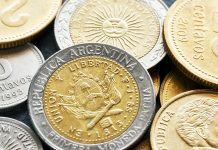 While the FRN represents a broad-based fund investing across the frontier markets universe, the three country-specific ETFs are the only country-focused frontier market ETFs which are traded on US exchanges. The matrix was created based on returns data for the past three years. 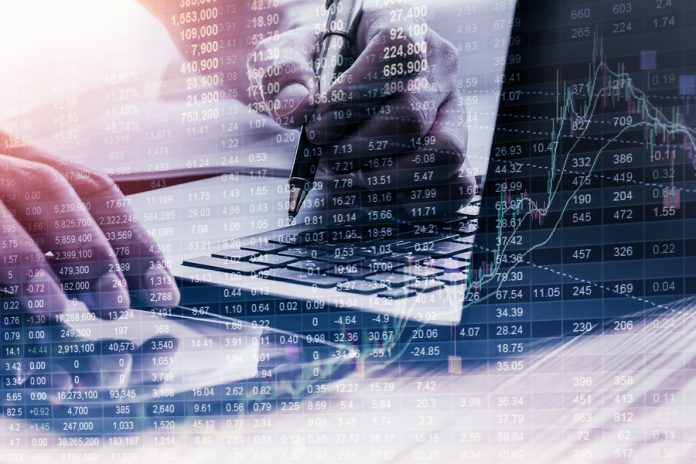 For statistical significance, the p-test was applied to the data and the relationship between the returns of all four funds among themselves was found to be significant. This means that it is reasonable to assume that their performance is unlikely to be mere chance. Among these three country-specific frontier markets funds, the NGE has the lowest positive correlation with the FRN while the ARGT has the highest. What this means is that in periods when frontier markets equities as an asset class are doing well, adding ARGT to one’s portfolio reduces diversification benefits, which would become crucial in the case of a correction. Thus, among the three funds, the NGE looks to be the best bet for diversification. This is subject to a favorable view on Nigerian equities, though. In the next article, let’s dig deeper and see how the three country-specific ETFs are related in terms of correlation and which combination provides the best benefits of diversification. 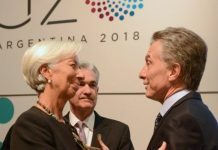 Argentina’s New Currency Crisis: What Happened This Time? 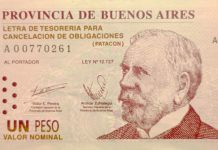 Will Stocks Keep Rising And The Peso Finally Stabilize After The Latest Rate Hike In Argentina?